Abbott Mount is a luxury hotel and located beautifully at a height of over 6000 feet is a destination with serenity personified. It is such a quaintly populated place that one simply gets awed by the beauty of snow clad mountains around. Abbott Mount is in Champawat district, located near to Lohaghat which is an ideal destination for bird watching as well as Trekking. One can visit Abbot Mount anytime of the year but monsoon months of mid June to mid August can be avoided. Are remains covered in snow during winters. 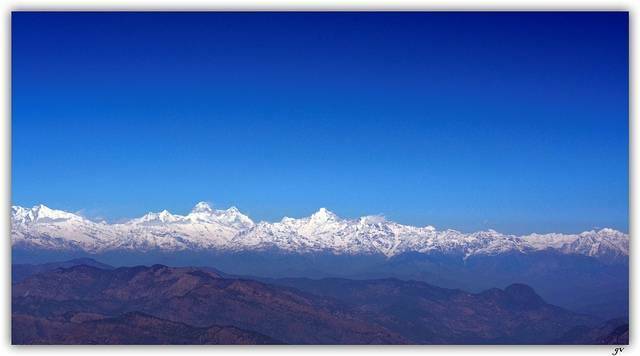 Abbot Mount is located 6 KMs from Lohaghat and 80 KMs away from Tanakpur.